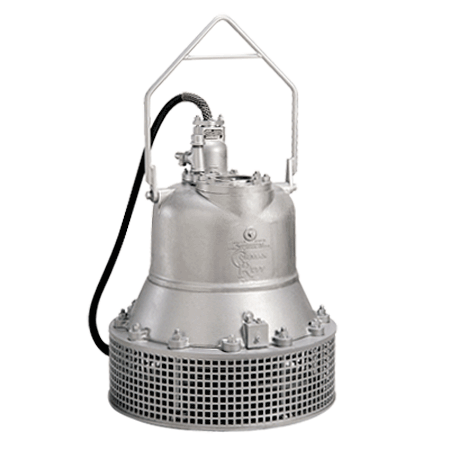 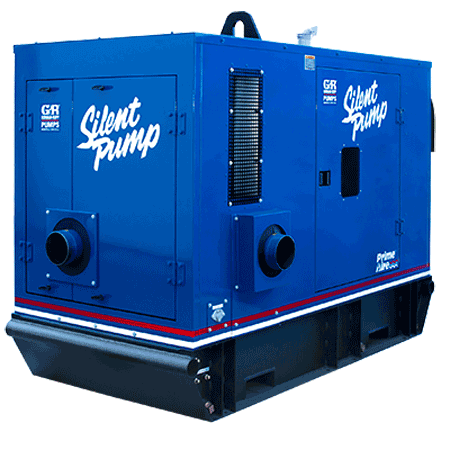 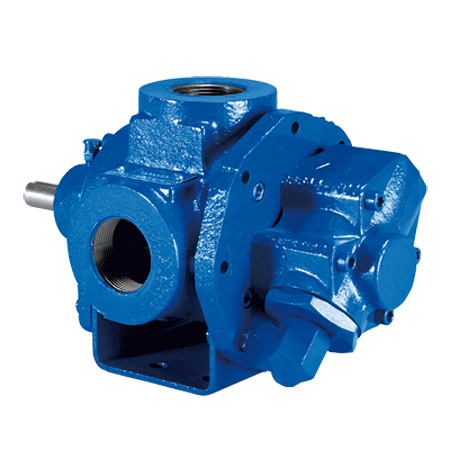 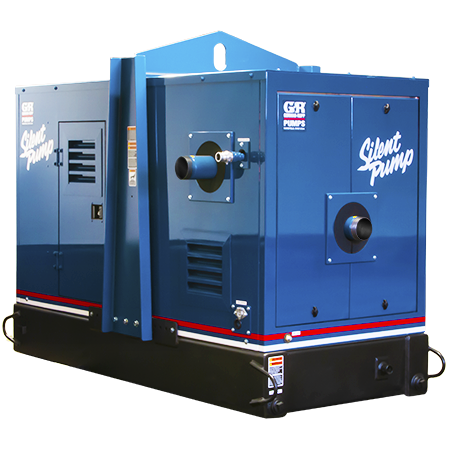 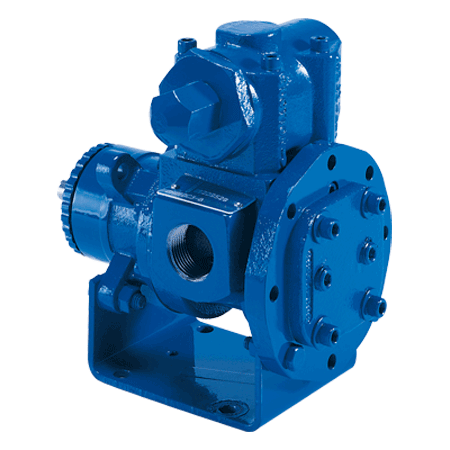 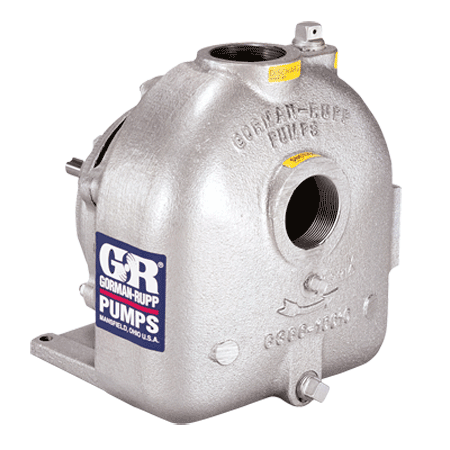 You will find Gorman-Rupp pumps operating in the most hostile industrial environments. 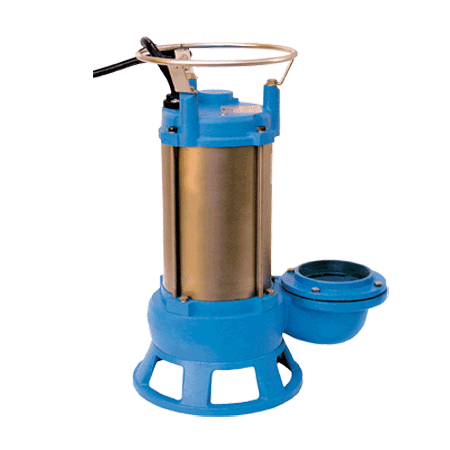 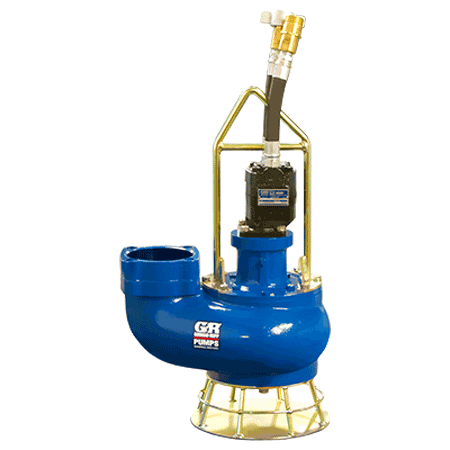 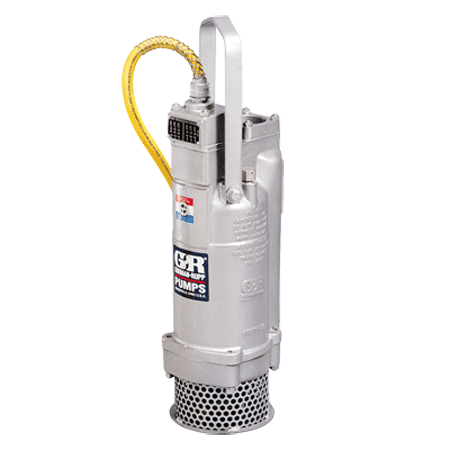 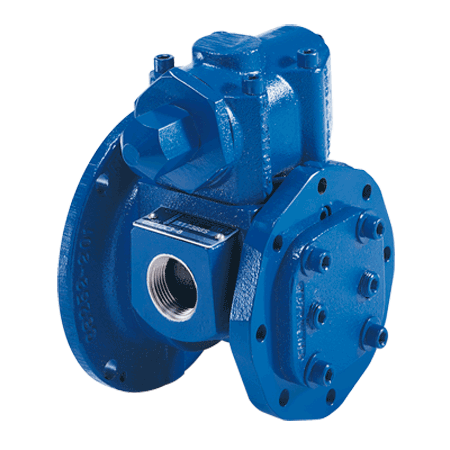 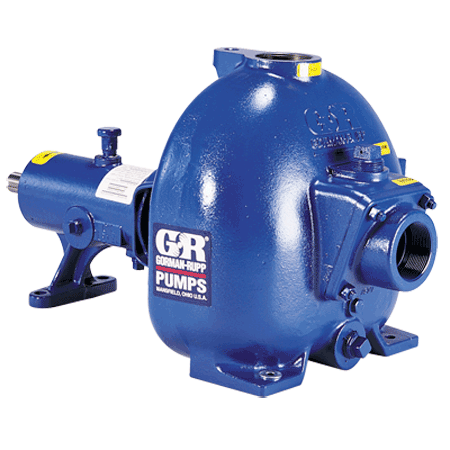 Down in the sub-basements, in the waste sumps, in the heat, steam, grease and grime, handling the corrosive and abrasive industrial wastes other pumps cannot. 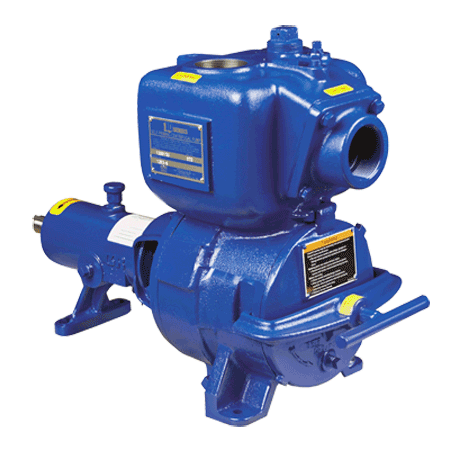 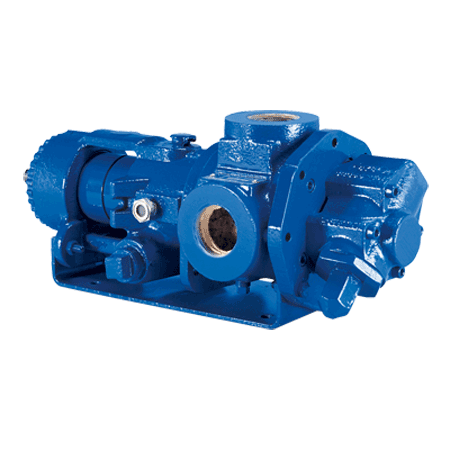 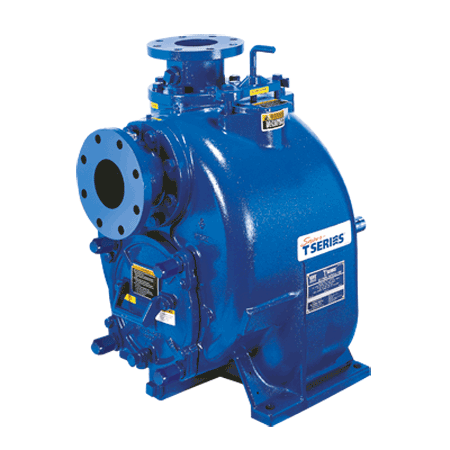 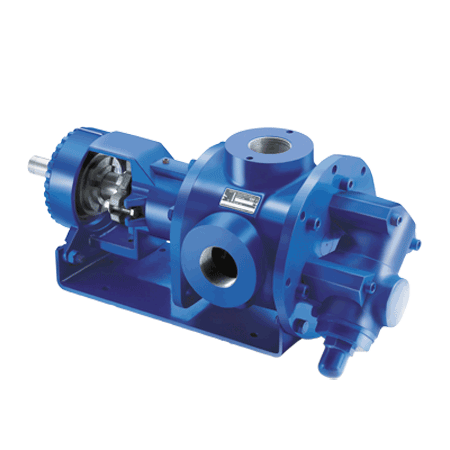 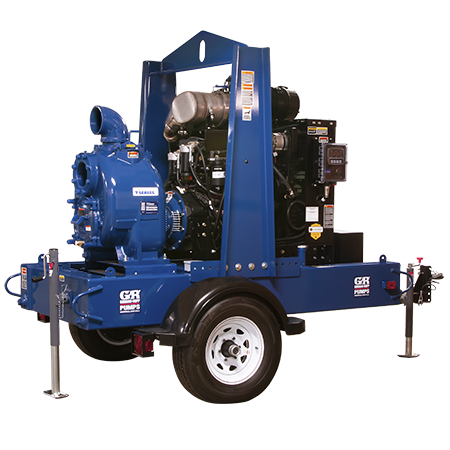 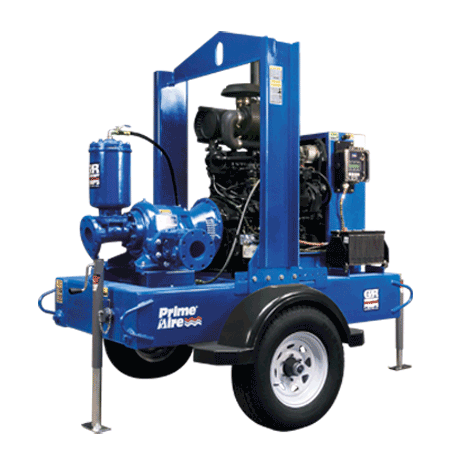 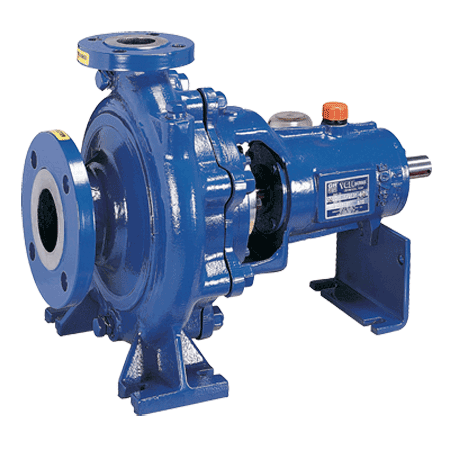 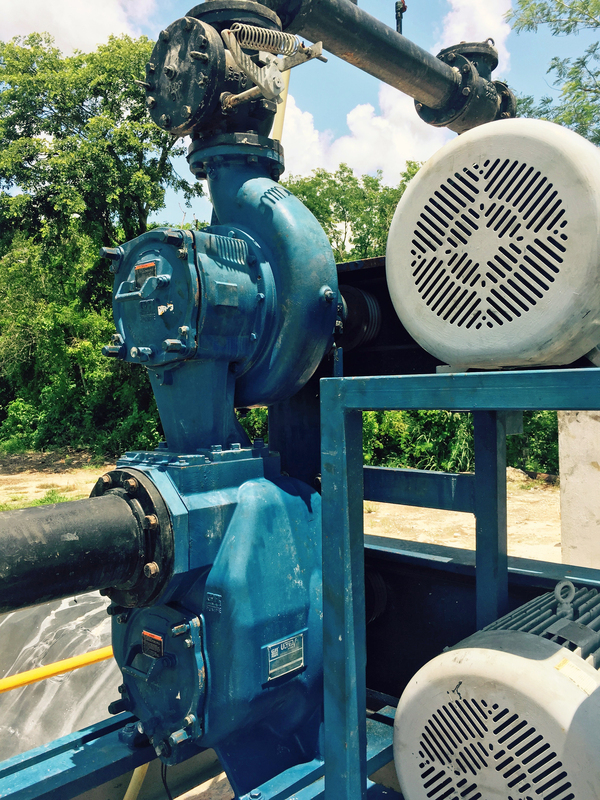 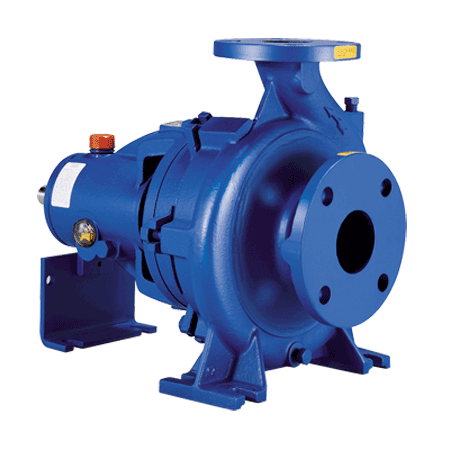 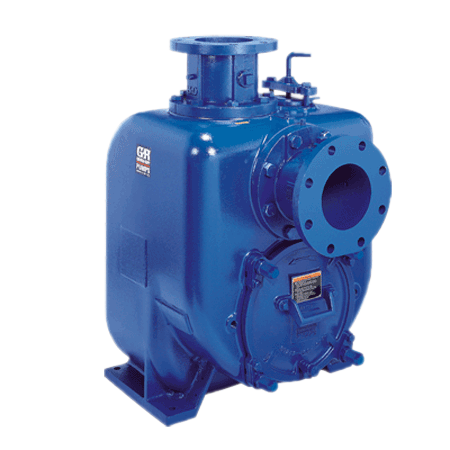 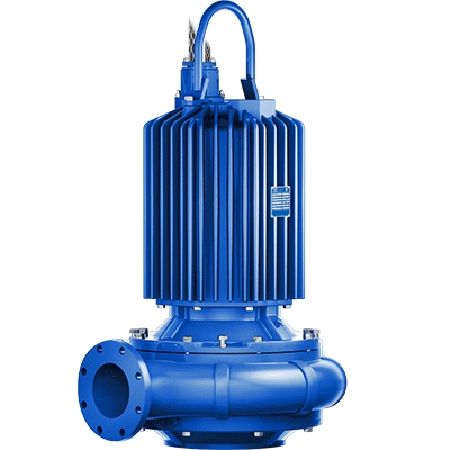 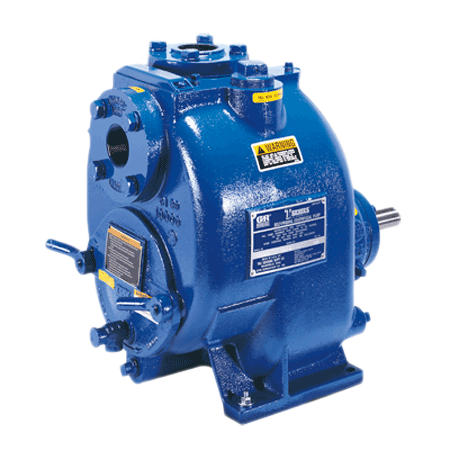 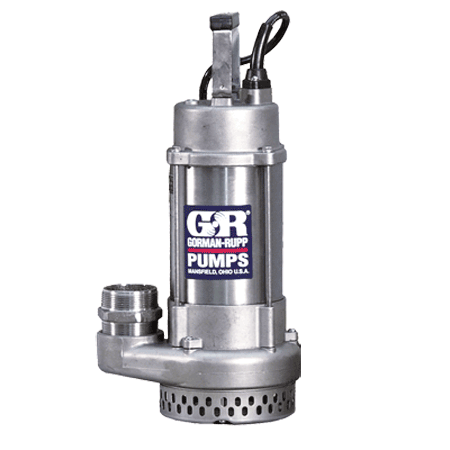 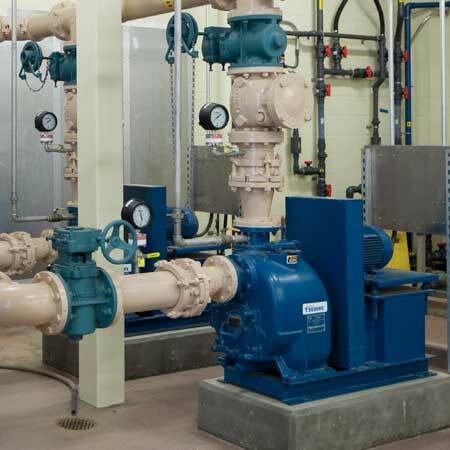 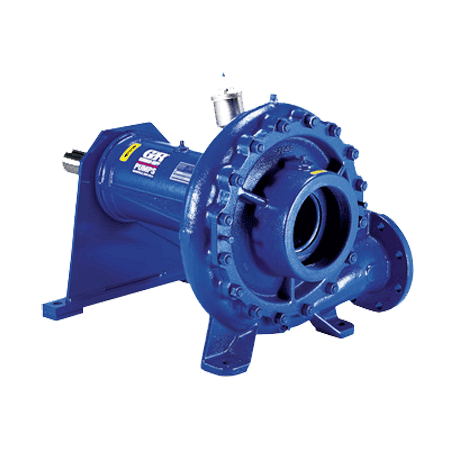 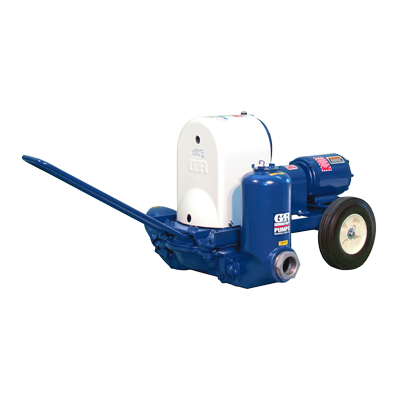 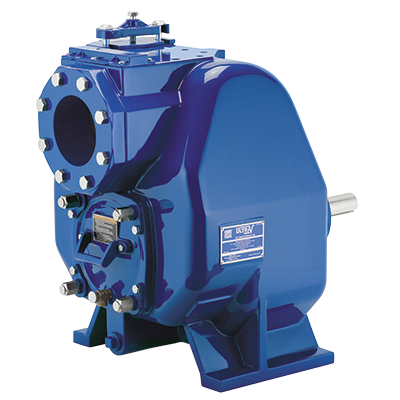 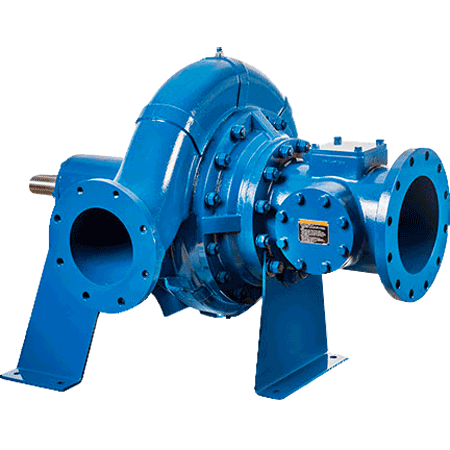 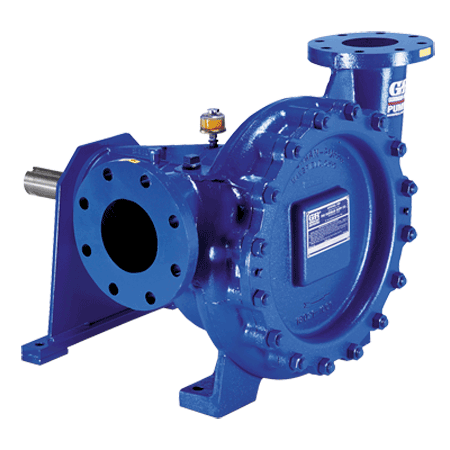 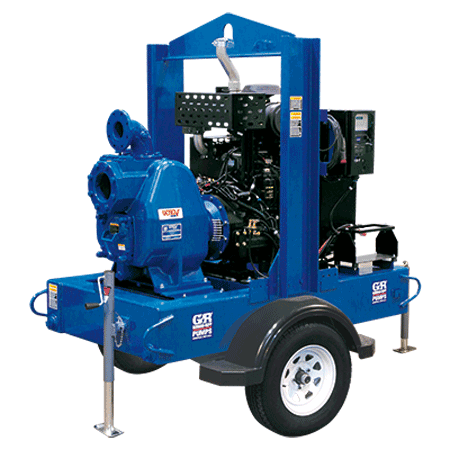 Performing reliably month after month, year after year, in all types of waste control systems, pumping solids and debris that would shut other pumps down, Gorman-Rupp industrial pumps are designed for the people who service them.